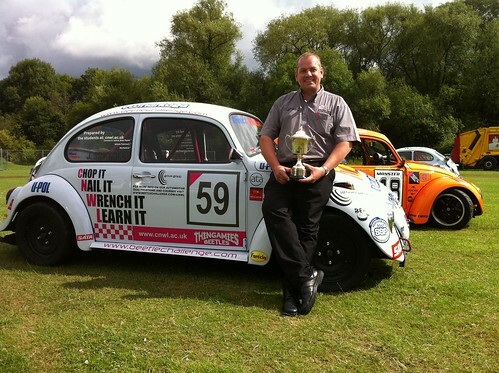 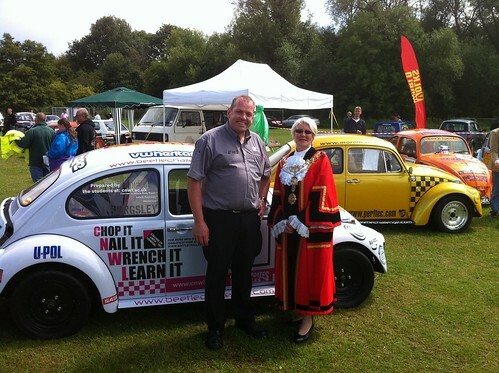 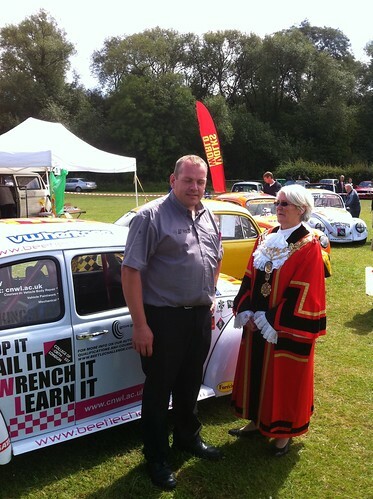 After a dominating and consistent season racing in the BARC TinTops ‘Beetle Challenge’, David ‘The Bandit’ Charlton took the Challenge 2010 title in some style, in his 1303 bug ‘Smokey’! 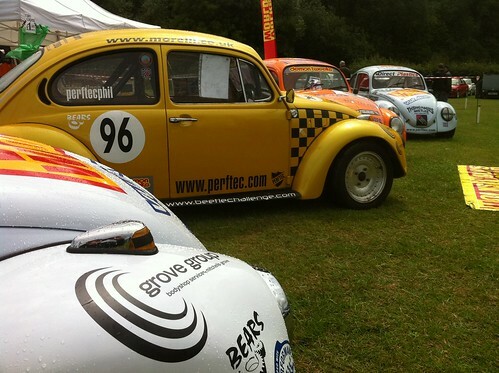 Better still David came very close to winning the entire TinTops championship, coming second overall out of all the classes! 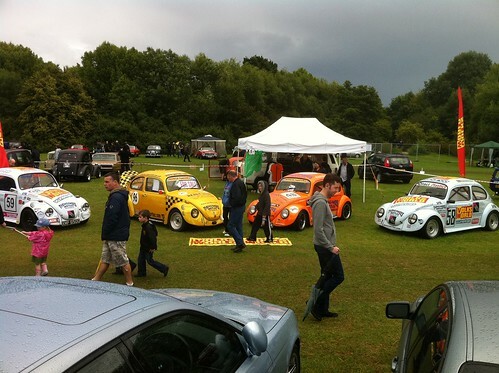 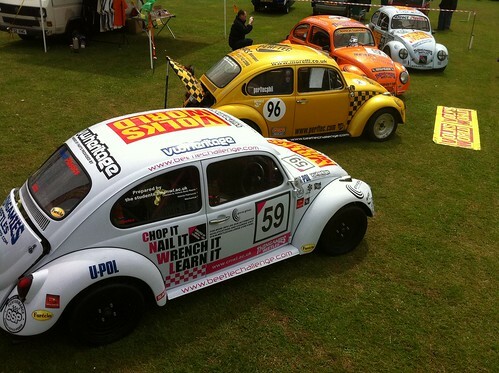 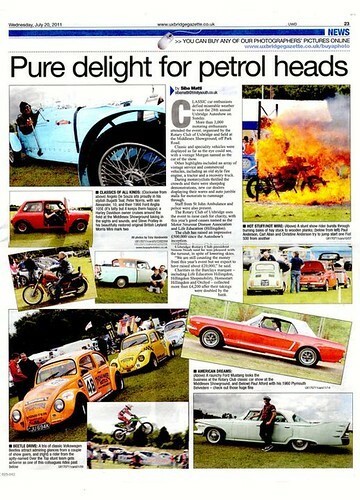 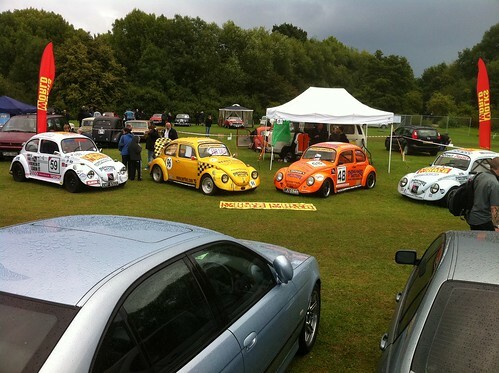 The biggest result is that we had beetles out there circuit racing for the first time in years! 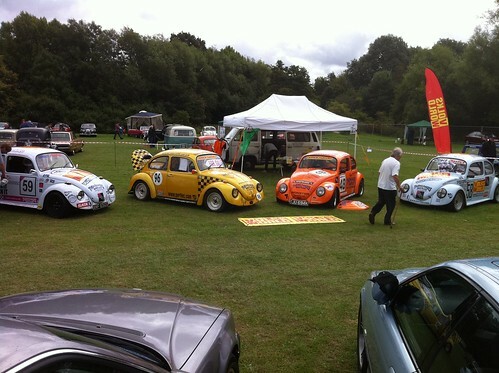 Read the full race review here for details on this debut race in the Tin Top Championship as a ‘Beetle’ Class within the BARC South East Region Club. 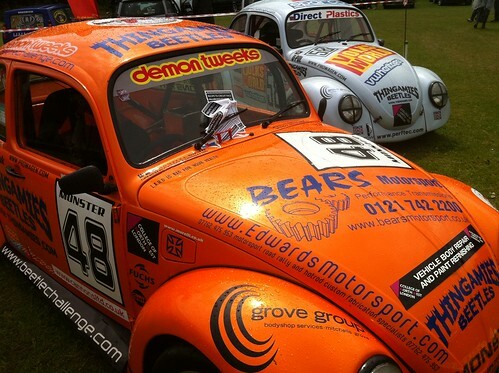 November saw Trigger debut in his ‘Nasty’ bug - and he went on to win both class races. 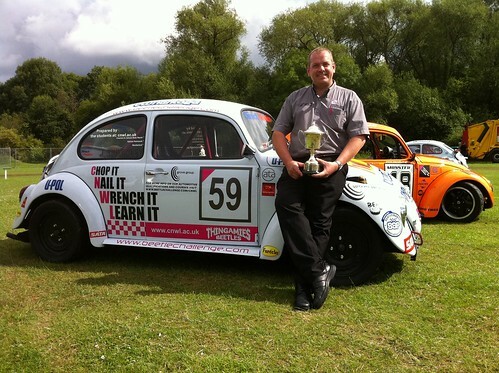 The Beetle Challenge 2008 Championship Winner (Albeit a very short season!) 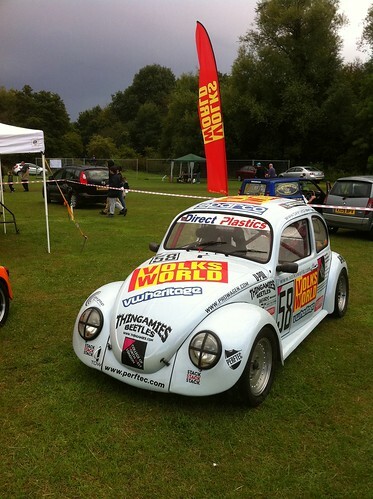 - David Charlton in his 1600cc Rally Bug!